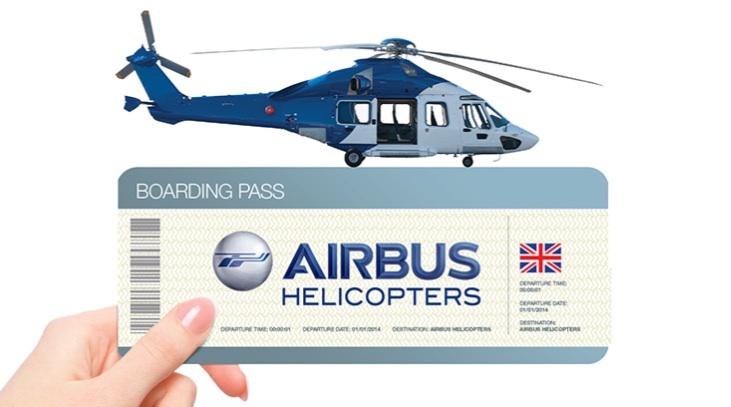 Aerospace marketing specialists, Design Inc have been supporting long term client Airbus Helicopters in the run-up to Europe’s main Helicopter showcase. Our genre challenging advertising is being used to brand the escalators and hall entrance. The design execution being based on the air ambulance thread of the global campaign. Helitech International is the largest helicopter exhibition in Europe dedicated to helicopter products, parts, accessories and services. The show brings together leading manufacturers, suppliers, operators, buyers and engineers in the industry. Taking place in Amsterdam RAI from 14-16 October, Helitech International 2014 is the must-attend event of the year. This show attracts aerospace marketing specialists from around the world. With over 150 exhibitors showcasing the latest products and services, topical issues being discussed in the Education Programme and a static display of aircraft there is much not to be missed in Amsterdam this year. The not-to-be-missed Business and Strategy Conference on Tuesday 14th October includes the Industry Business Leaders’ Forum, featuring senior executives from Agusta Westland, Airbus Helicopters, Ascend Flight global Consultancy, Baines Simmons, Bristow Group and Milestone Aviation, who will discuss the future of the rotorcraft industry. View the Design Inc aviation portfolio.